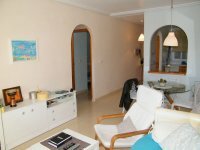 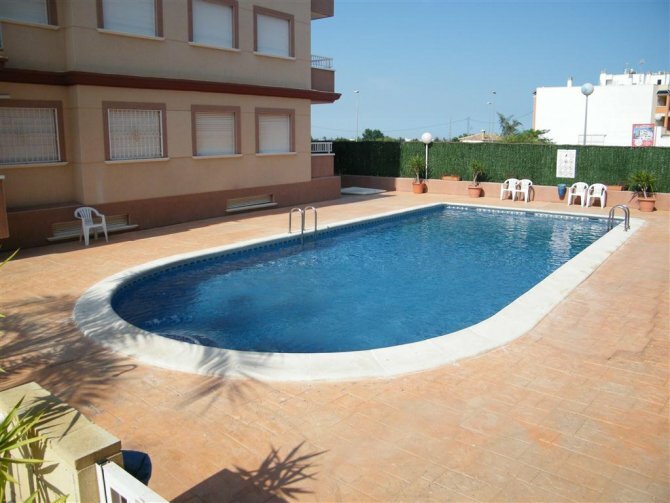 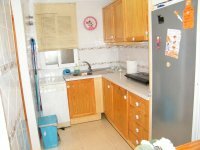 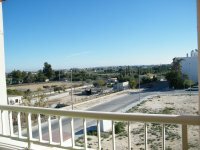 Lovely two bedroom apartment located in a gated community in the pretty quaint village of Algorfa on the Costa Blanca South. 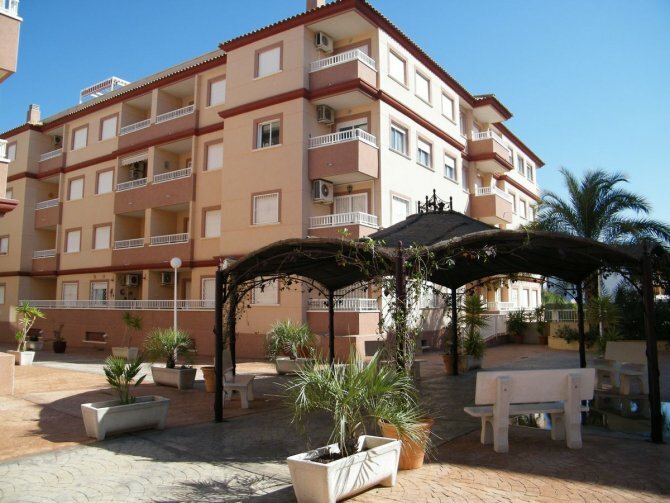 The complex has a good sized community swimming pool and a nice communal patio area. 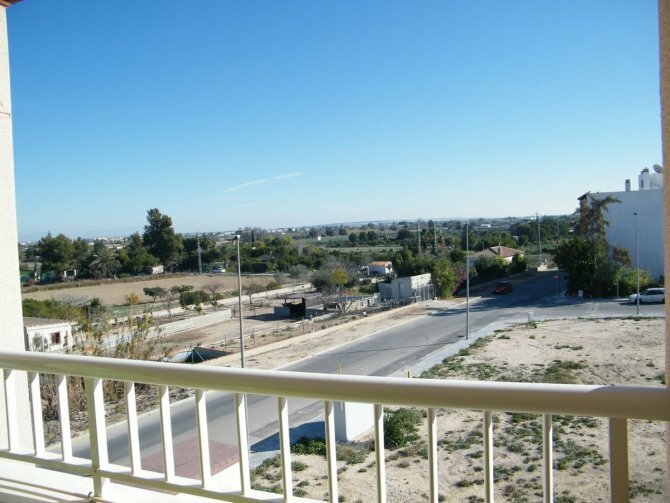 The property is located on the second floor and has some great views over the surrounding countryside. 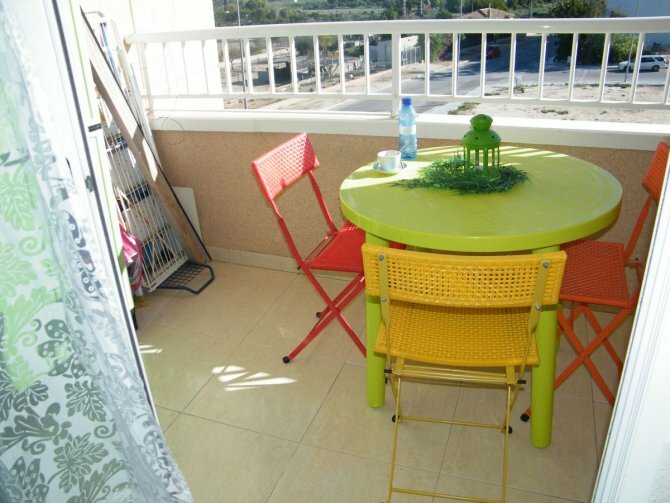 The property consists of a living / dining area with sliding doors onto the balcony. The kitchen is an American style with breakfast bar and connected to the open plan apartment. There are 2 double bedrooms and a family size bathroom. 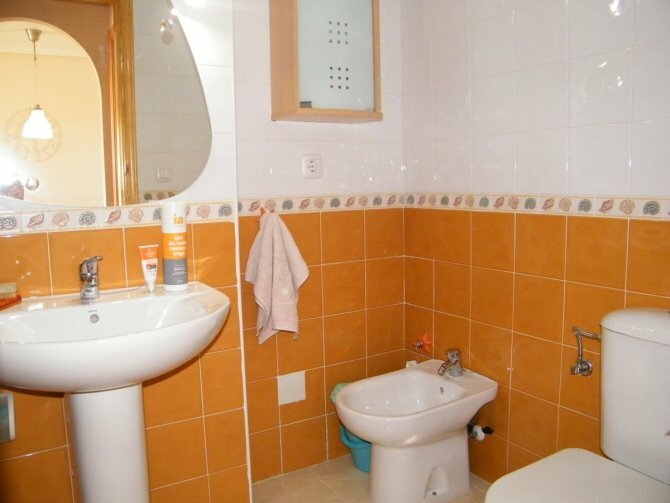 The property is being sold fully furnished and inclusive of white good. This very light and airy accommodation is in good decorative order and would make an Ideal holiday home or for rentals. 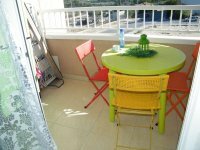 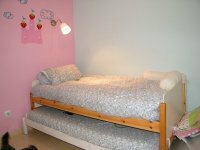 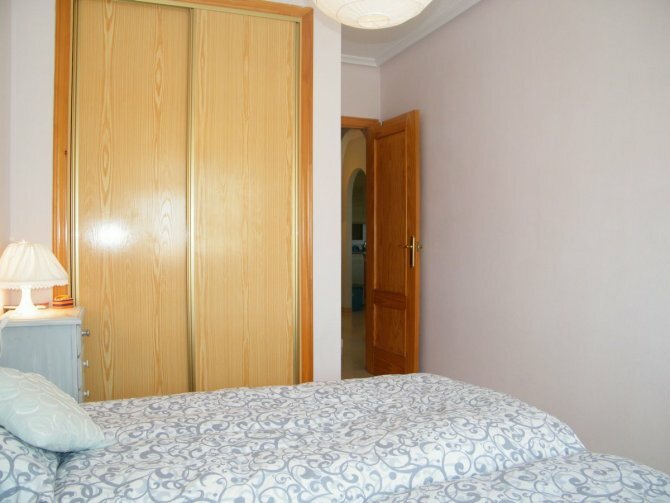 The apartment is just a few minutes walk to the town centre. 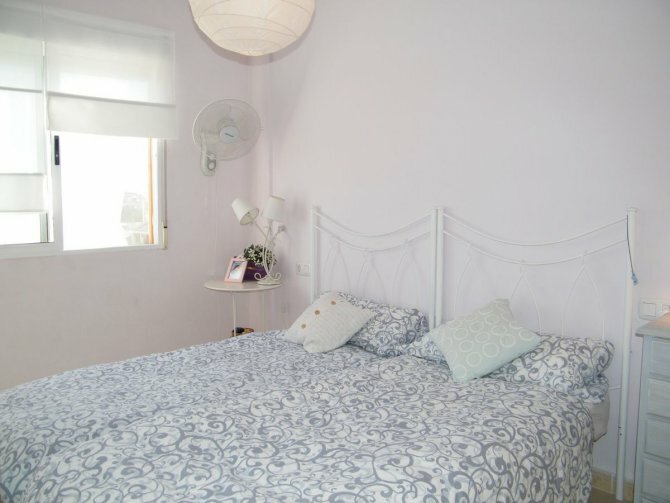 There are numerous bars and shops in the village of Algorfa and the beautiful beaches of Guardamar and La Mata are only a 15 to 20 minutes drive away. Alicante airport and Murcia airport are approximately thirty minutes by car. 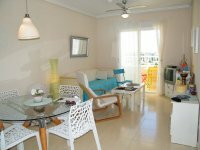 There is also a golf resort that belongs to the village called La Finca Golf Resort and is located on the edge of the village.